With the busy schedule of modern professionals, it can happen to everyone, but losing your key isn’t a big issue, especially when we’ve got you covered. Use our fast-response service and everything will be fine. If you don’t have a spare key, our first task will be to open the door. Rest assured that our techniques are completely safe, dependable and quick. The next step of this commercial locksmith solution involves rekeying the lock. This will prevent an intruder from using the key you’ve lost in order to get in. In case the lock is not designed to be rekeyed or is too old or worn to work properly, count on us to replace it with a better one. 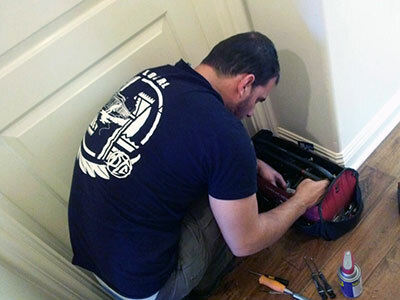 We’re fully prepared to provide a replacement service even in emergency situations. As experts in commercial locks, we can solve any problem, be it stickiness or complete failure of the device, in little time. If your office key has just snapped inside the lock, our work will begin with extracting the blade carefully. In case the snapping has caused damage, the next step will be to repair the lock. You will receive a replacement key quickly. When locks are too damaged to be fixed or don’t provide the required level of security for commercial premises for any other reason, we will change them. Our customers receive the opportunity to select the ideal new lock for them while our job is to provide guidance and advice. 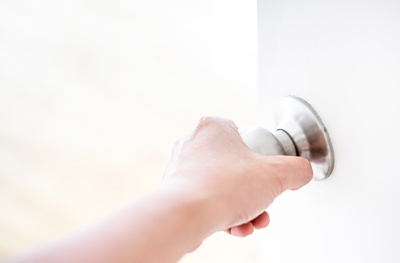 Our services cover not only door locksets, but also file cabinet locks and door closers. Each company has its individual security policy in place, but follows a set of fundamental principles when creating it. One of them is the regular upgrading of locks. 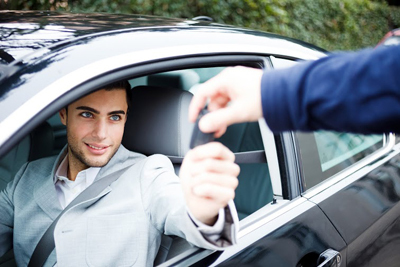 You can readily hire our business locksmith services to get exactly what you need fast. 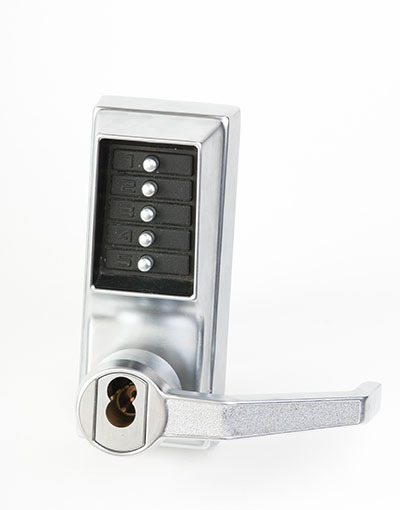 We’ll assist you with choosing locksets which match your requirements and install them for you. Whether you have a small office with just a few doors or a large one with a master key system in place, you can expect us to deliver exceptional results within the deadline for the completion of the project. Another type of project which you can entrust us with is safe installation. Rely on us to be by your side during the selection process and to install the device with complete accuracy. If you have a problem with an office lock or key, you can reach us at any time of the day or night to get professional assistance. You can also count on us, at Locksmith Irvine, when you plan big or small security improvement projects covering door locksets and safes. To use our services, contact us today.